Tyndell Portrait Boxes are rated among the highest quality in the industry. You will not find a better constructed portrait box at a more economical price. Our boxes are designed to offer the best combination of quality and price. Tyndell Portrait Boxes are an excellent way to add value to your prints when making the final delivery to your customer. They are designed to accommodate many popular photo sizes. 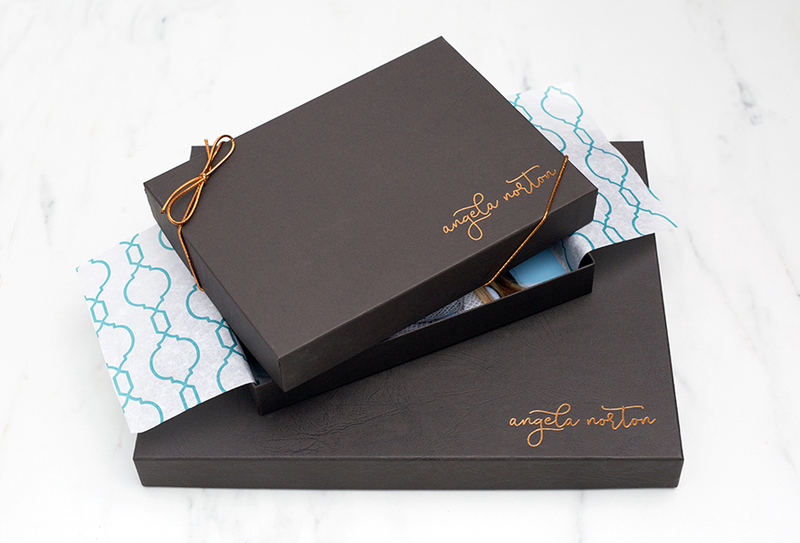 Complete your photo packaging by adding imprinting to your boxes with your studio logo. 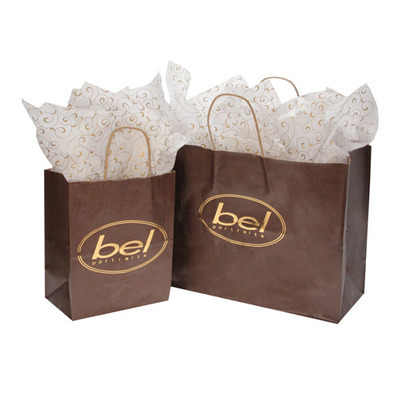 Customers who purchased a Tyndell 1" Portrait Box - Chocolate also purchased these items. Rate our 1" Portrait Box - Chocolate.